Bring on Spring and Shop the Final Days of our Washington Wine Sale! The end of March brings the last few days of our Washington Wine Sale, the start of baseball season, and some great patio weather. 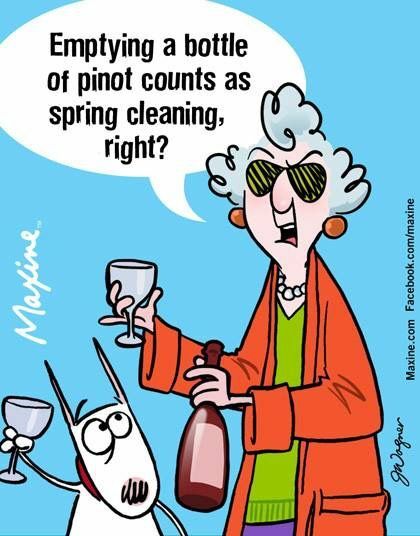 After you do a little "spring cleaning" on your wine rack (A.K.A. drinking most of your winter-weight wines), stop in and re-stock with 2018 rosé, chill-able reds, and fresh whites! (they are basically FREE with your purchase of wine after the tasting)!!! LAST DAYS OF OUR SALE on WA WINES !!! 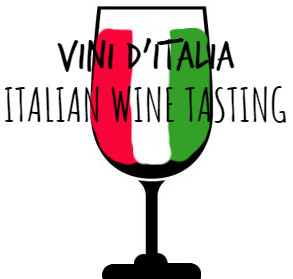 We are thrilled to host Vini d'Italia - an Italian Wine Tasting featuring EIGHT+ Producers and Winemakers. This is a rare opportunity and is not to be missed. Minneapolis has only hosted Vini d'Italy once in the last 20 years! 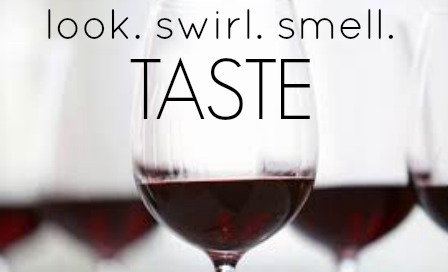 Try over 40 wines in various styles and pricepoints during this walk-around wine tasting! A taste through the LLS portfolio is a journey across Italy's rich spectrum of geography, history, culture and cusine. All featured wines will be available after the event for purchase at 20% off. Must be 21+ with a valid ID to attend. 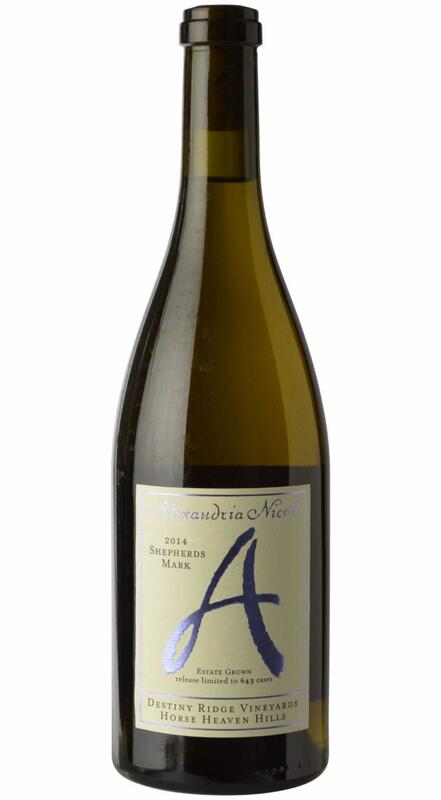 Shepherd's Mark combines the three most aromatic and beguiling Rhone Valley white varietals, Roussanne, Marsanne and Viognier. Even though the production is a modest 763 cases, it is the heart and soul of this winery and shows their true passion for wine making. The wine is remarkably consistent across vintages and is full of ripe tree fruit, perfumed jasmine blossom and just enough acidity to lift this heavier textured white. Quite a unique wine and on it's way to becoming iconic. 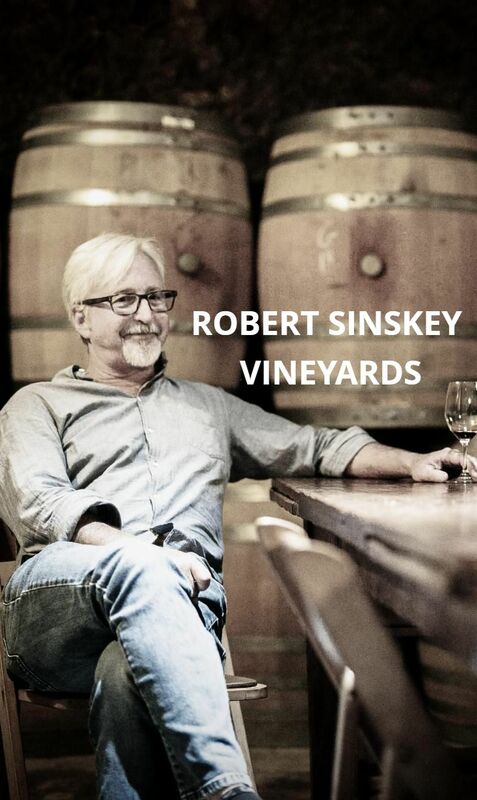 I thought a real crowd-pleaser from the maverick wine-maker of Washington State, Charles Smith, was in order to finish up our focus on the booming wine scene in that beautiful state. The Velvet Devil Merlot certainly fits the bill! Redolent of green pepper and currant, the smooth "velvety" tannins (see what I did, there? LoL) enfold juicy plum and blueberry fruit with a kiss of oak. Perfect for a hearty red sauced lasagna. 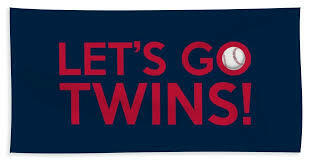 And, remember, buy 2 mix and match WA wine and get 20% off! This is a Syrah for the Syrah Afficionado. This is not a Syrah that pretends to be a cab. This is a Syrah for the consumer who is looking for olive tapenade, game, and blood in the glass. This is the type of Syrah that nods to the Northern Rhone. This is a glorious, age-worthy Syrah.